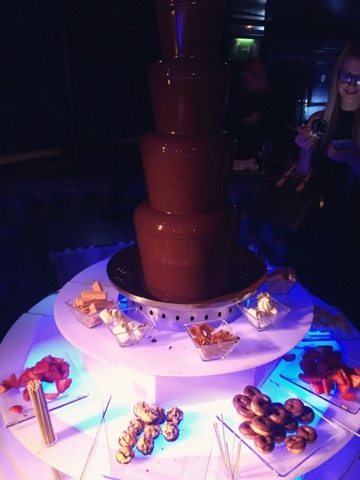 REVOLUTION BLOGGER EVENT & THEIR HUGE COMPETITION! Well haven't I got an interesting post for ya'll today. 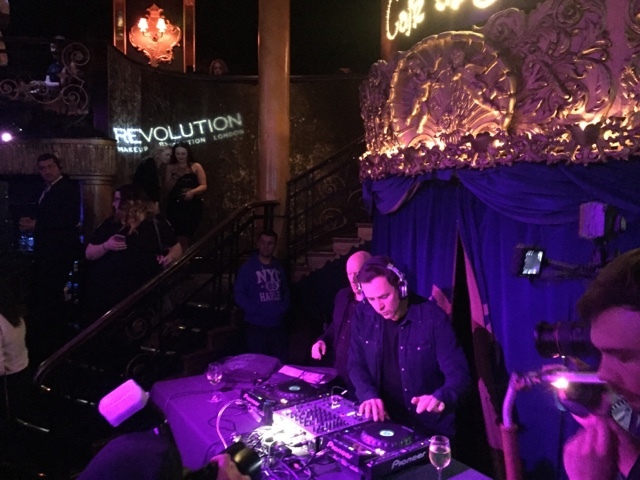 I went to an amazing blogger event with revolution to celebrate their 2nd birthday, and I was not disappointed! 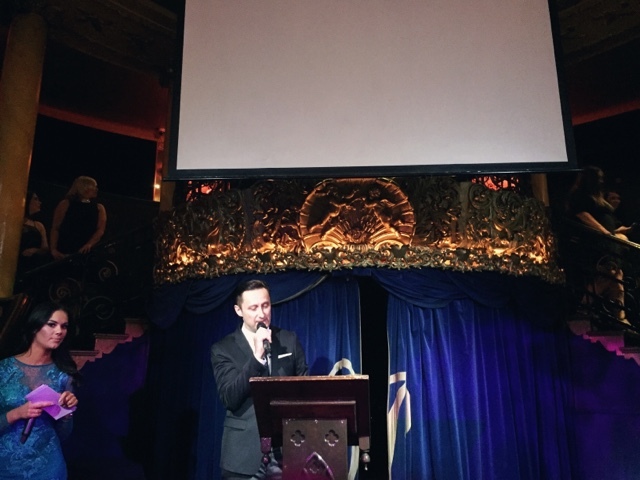 It was held in Café de Paris which is a burlesque bar normally, it has such character and was a great venue for an event like this! 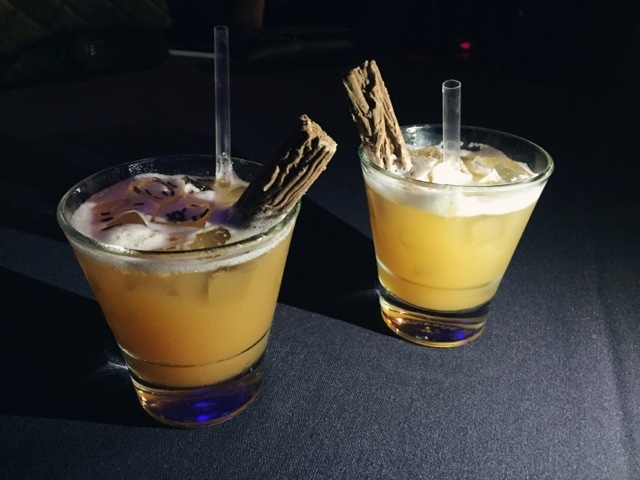 There were cocktails, photo booth, canapés, displays of new products from revolution and superdrug, as well as a loooooot of people milling around - Many of which looked like professionals I should have really been mingling with... I am far too shy for my own good. Now I'm just going to say a quick sorry, I didn't bring my DSLR with me I brought my compact Sonya5000, which don't get me wrong is a great camera, but if decided to have a hissy fit with the lighting (cry), meaning the pictures shown are from my iPhone6; sorry guys. 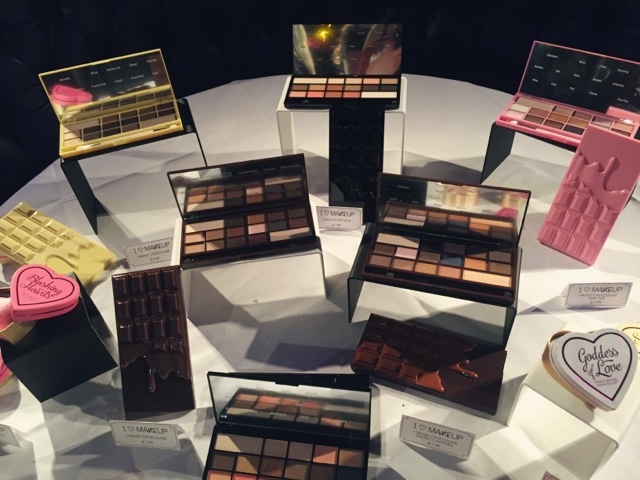 The evening began with casual chat and flowing drinks, whilst getting a chance to view the new products that are entering the Revolution line at Superdrug. It was lovely to mooch around these stands with fellow bloggers! 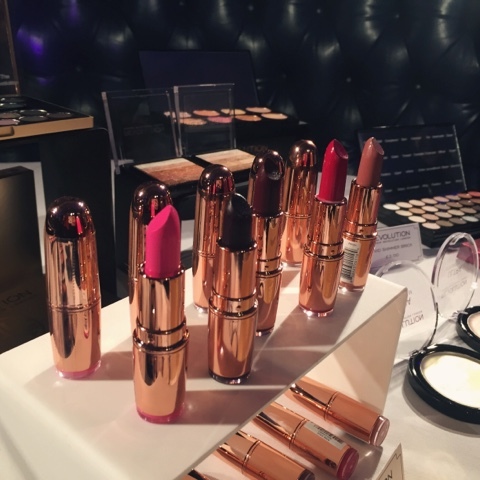 I adore the rose gold detailing on these lipsticks, it reminds me of the Charlotte Tilbury that i've previously featured on my blog but for a fraction of the prize! DUPE ALERT!!! 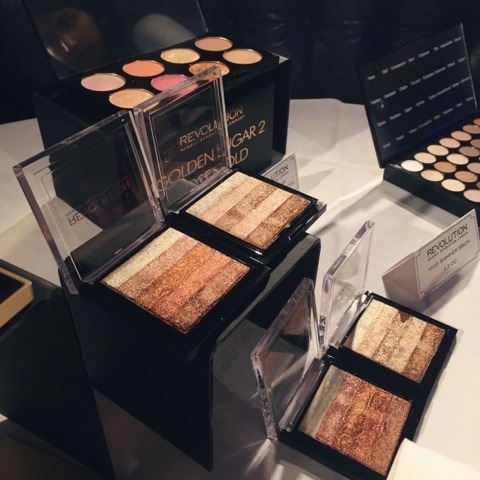 BOBBI BROWN SHIMMER BRICK DUPE ALERT!!!! DUPE ALERT!!!!! TWO FACED CHOCOLATE BAR DUPE ALERT!!!!!!! 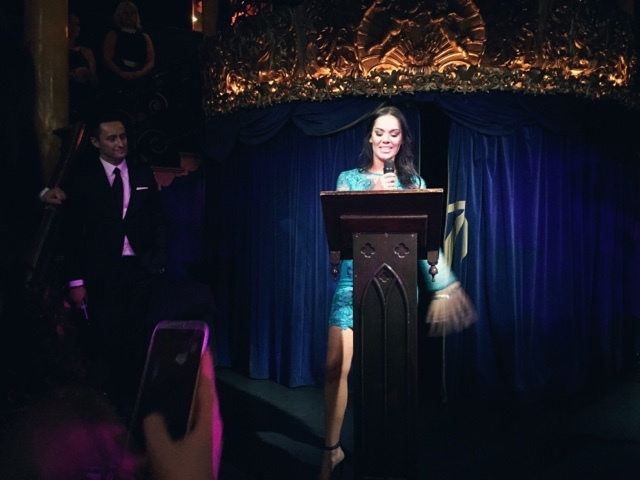 All attendees to this event were told that there was going to be a huge announcement... what I didn't realise was that it was going to be a HUGE blogger competition, with prizes... you're not going to believe. If you head over to www.iamfreedomawards.com you can find out more about the competition, but I'll tell you what I know! FOR THE FOUR RUNNERS UP – £1000 EACH. 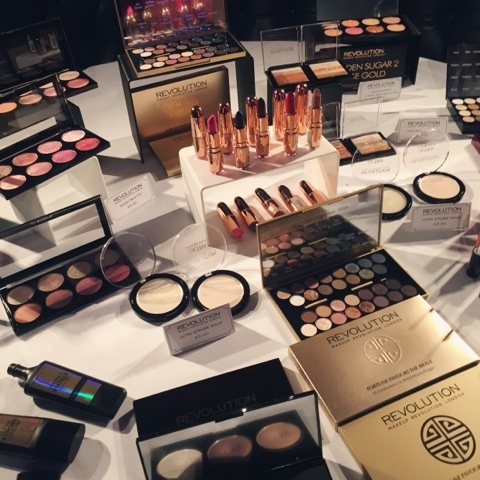 FOR THE WINNER – £10,00, a years supply of Freedom Makeup, assigned to the brand. 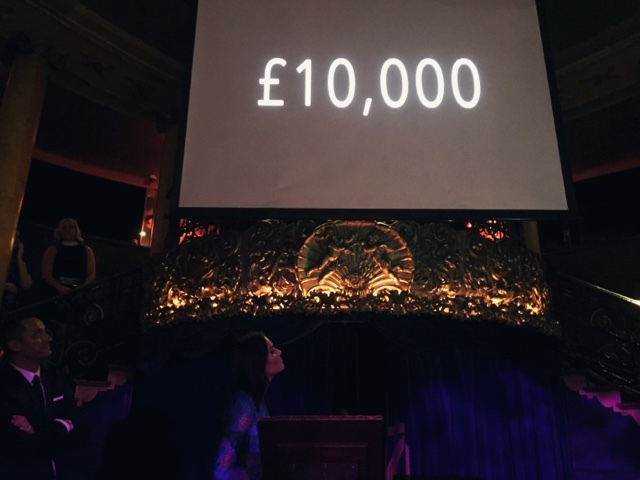 HOWEVER... During this speech a representative of Superdrug claimed that they would match all of the prizes... meaning that the winner would get £20,000 and runners up £2,000. It will be interesting to see if the company follows through with this statement. 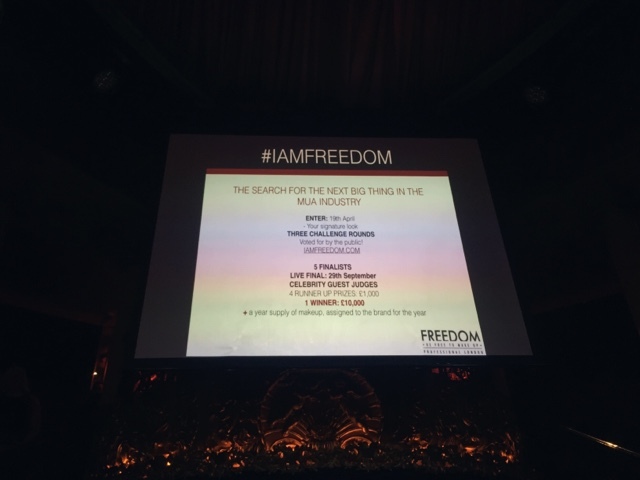 You can find out more on the #IAMFREEDOM. SUPRISE GUEST DJ... GREG JAMES? ERM OKAY. Revolution & Superdrug GOODY BAG. 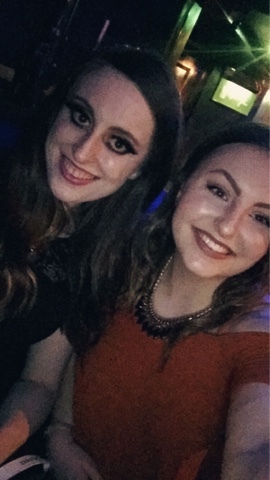 I would like to say a huuuge thank you to Revolution and Superdrug for inviting me to this event, It was such a fabulous evening and the goody bag was wonderful! 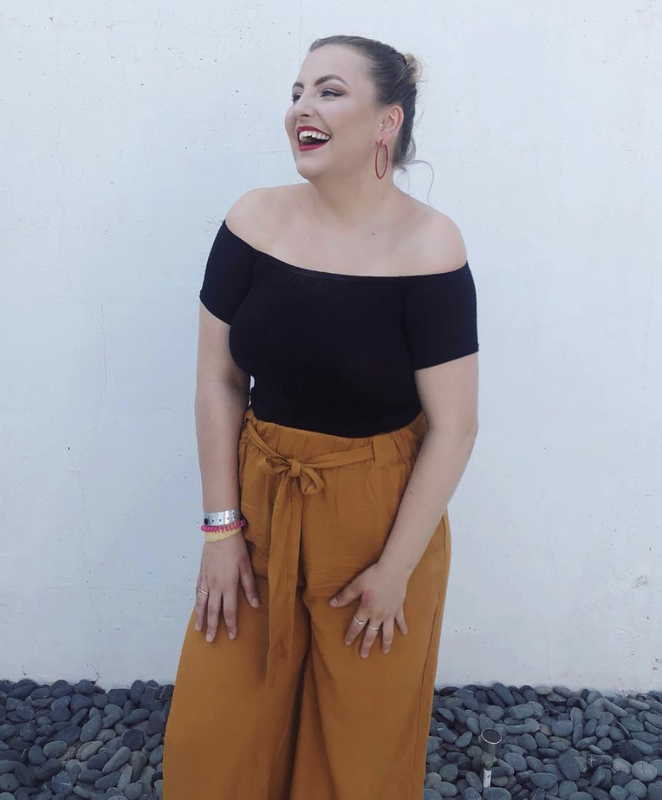 If you're a blogger/vlogger and you're reading this, make sure to enter revolutions vlogging competition... you'll for sure regret it if you don't (well your wallet will!). Hello beautiful people! SO... 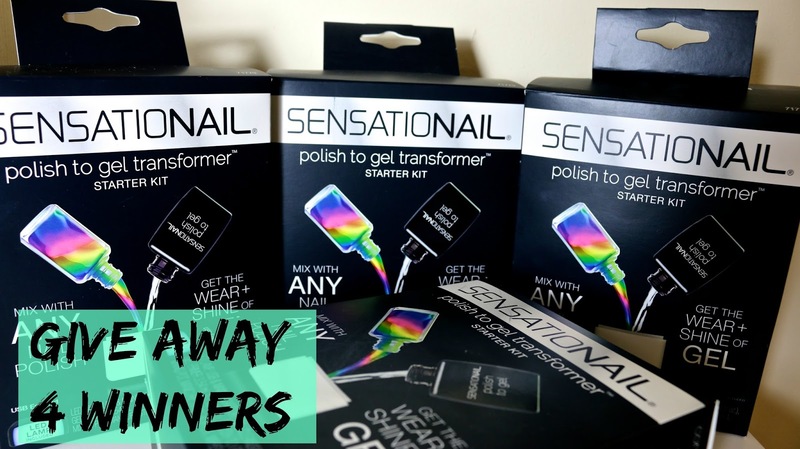 I have a twitter giveaway for 4 Gel Nail Kits by Sensationail! I have my own gel nail kit, and they're so amazing, so I just had to give away some kits to my lovely followers. Inside the kit and what it does! Gel Cleanser: Removes the moisture layer using the Gel Cleanser and Lint-free Wipes. Gel Primer: Apply Gel Primer before applying your polish! Polish to Gel: This is the important product which turns whatever colour nail varnish you want into Gel nail polish! Lint-free Wipes: These are what you use to remove the moisture layer with the Gel Cleanser after you've done your gel nails. Mixing Pot: This is what you can use, for one of the gel nail techniques. Double-sided Nail Buffer: To shape your nails! Manicure Stick: To clean under your nails. LED Lamp: This is what you use after applying the gel nails. USB & Mains Adaptor: Connects the LED lamp. The 4 Winners will be picked on the 3rd April!